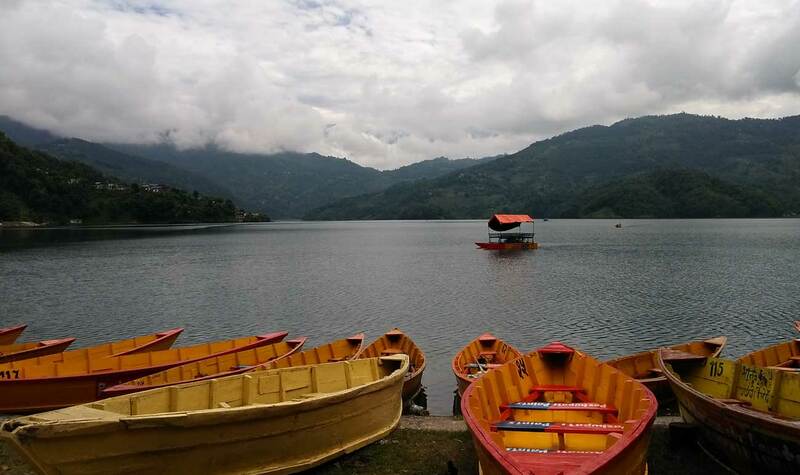 Nepal Overland Tour is a wonderful 10 days excursion around the cultural and natural treasures of the country encountering the historical monuments, sacred temples, artistic pagodas, tranquil lakes, green jungle and beautiful range of mountains. Before the unification of Modern Nepal in the 17th century, it was ruled by several kings and dynasties in small principalities which helped to flourish the trade, art and styles. Being a mountainous country, most of the areas of Nepal are covered with Hills, Himalayas or green jungle. And the exploration is never ending! During Overland Nepal tour, we choose the most popular and important places of interest which help to learn and understand the typical Nepal and the unique things all people talk about when they say about Nepal. 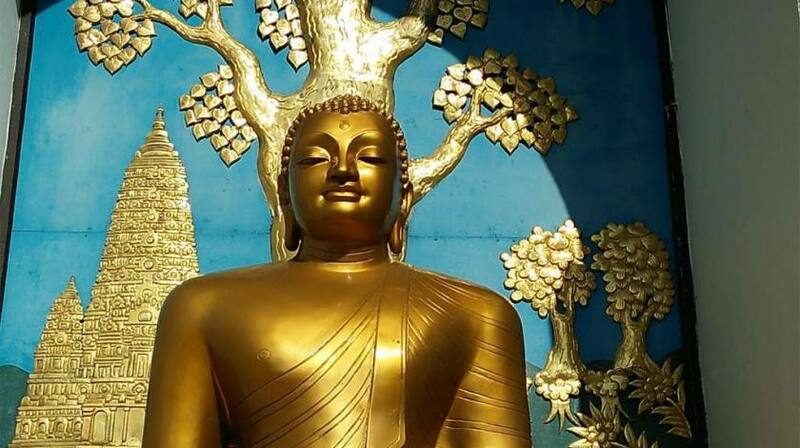 From the city of temples (Kathmandu) to city of lakes (Pokhara) to land of Buddha (Lumbini), this tour will supply a diverse beauty of cultural and natural items. And don’t forget the awesome wildlife safari into the deep jungle of Chitwan National Park and the beautiful range of mountain scenery from Sarangkot and Nagarkot. No travel insurance of any kinds is included for trekkers. You should buy yourself a travel insurance that suit your adventure activities and cover possible expenses.